Show your emotions with your pick and your playing. 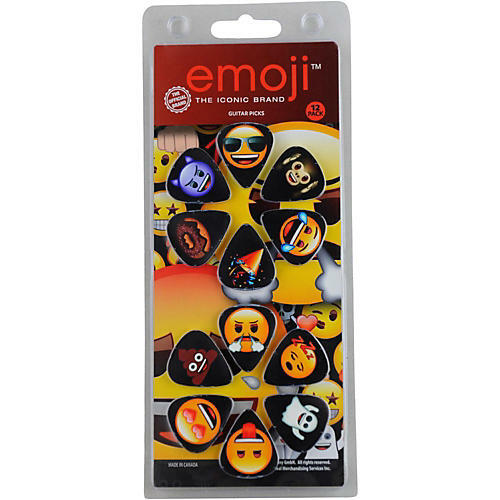 These medium celluloid picks feature some of the most popular images from the emoji world. This pack of 12 will keep you smiling and playing for hours.